1:473 McKENZIE, James H., ‘Strange Truth. The Autobiography of a Circus, Showman, Stage and Exhibition Man’, MS, pp.338 (c.50,000 words). BruneI University Library. Born 1862. Died 1952. Orphaned at a young age. Lived with grandmother, a fortune-teller, and with various other relatives following her death. Received no formal education. Married, with (? )1 daughter. Lived in London, but then ran away to join a circus, and spent a considerable part of his life travelling. 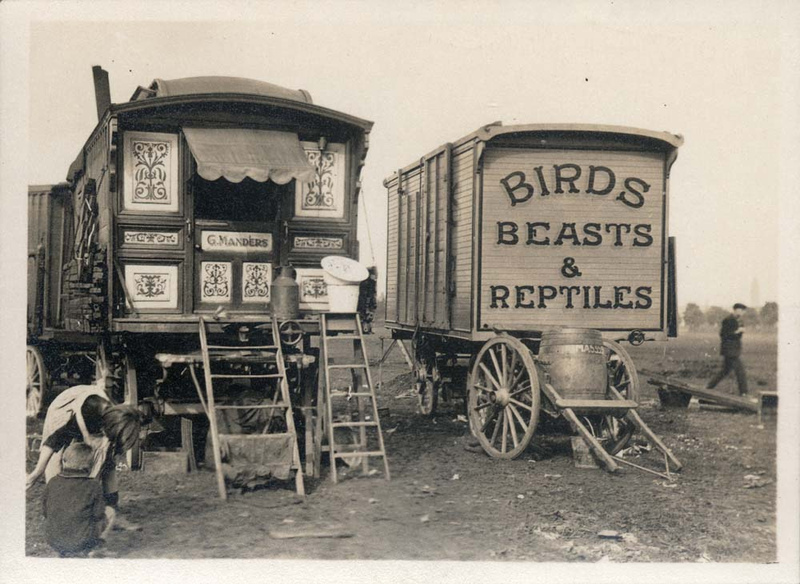 Started work as a milk roundsman for uncle’s dairy; worked for a short period in a brick field; joined up with a circus to begin 74 years in the entertainment business (c.1870s). No details of interests or activities. An interesting record is provided of the diverse conditions and experiences met by the author first while living with his grandmother in slum surroundings and then with a rich uncle in a mansion. Hit by the ‘wanderlust’ at an early age, the remainder of the narrative is given to a full account of his time as an entertainer in circuses, at fairs and on the stage. Interesting comments are made on the Moveable Dwellings BiII; changes in the nature of travelling entertainment with the arrival of mechanical traction; gypsies; the beginnings of the cinema through ‘living picture shows’. A valuable source for the study of late 19th and early 20th century leisure.